Decision-making can be really tough for a lot of adults with ADHD! In this episode, Productivity & ADHD Coach Lynne Edris talks about why making decisions can be so hard for many of us with ADHD, and give you some simple tips to make it just a little easier next time. Coach Lynne Edris helps distracted professionals overcome overwhelm by reducing procrastination and improving time management so they have more time, more energy, and more money for what they love most! 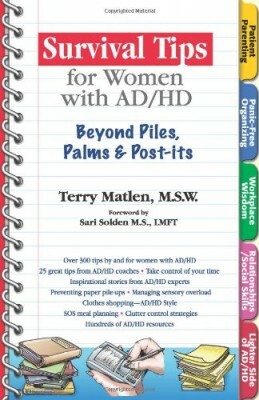 As a woman with ADHD herself, she has been where her clients are and come out the other side, so to speak. She’s gone from living in a constant state of chaos and under-performance to a life full of success and fulfillment! Learn more about Lynne at www.CoachingADDvantages.com, and text keyword “HACK” to 444999 to get her 7 Fool-Proof Productivity Hacks for unfocused professionals! ADHD Support Talk Radio is an award winning Podcast for Adults with ADD / ADHD. Co-hosts Tara McGillicuddy and Lynne Edris are joined by Adult ADHD experts and they cover important topics related to Adult ADD / ADHD. Podcast guests include Dr. Edward Hallowell, Dr. Stephanie Sarkis, Dr. Ari Tuckman, Laurie Dupar, Terry Matlen and many more. 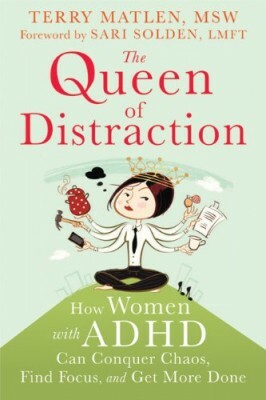 Tara McGillicuddy is the Producer, Owner and Co-host of the ADHD Support Talk Radio Podcast. You may contact Tara with general questions or feedback about the podcast. 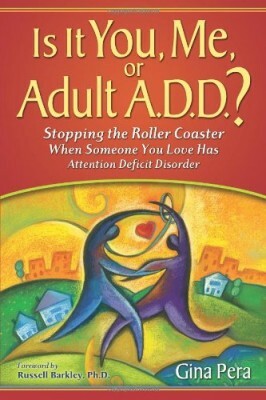 Lynne Edris is the Co-host of the ADHD Support Talk Radio Podcast. You may contact Lynne with feedback about her episodes or if you are interested in having her interview you as a guest. 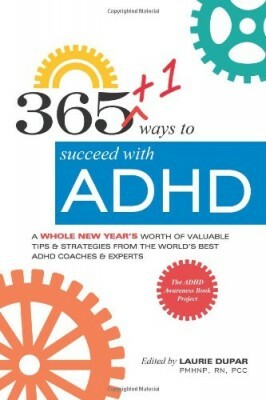 365+1 ways to succeed with ADHD: A whole new year’s worth of tips and strategies from the world’s best ADHD Coaches and Experts.